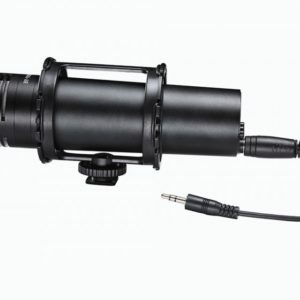 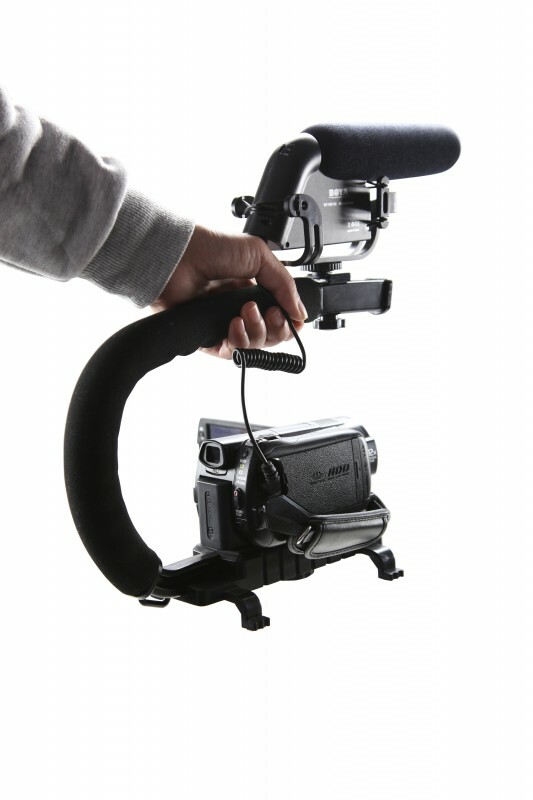 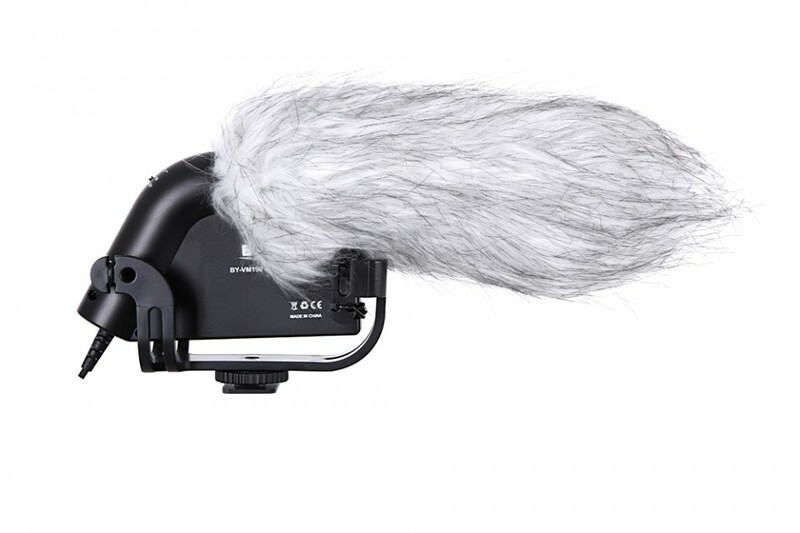 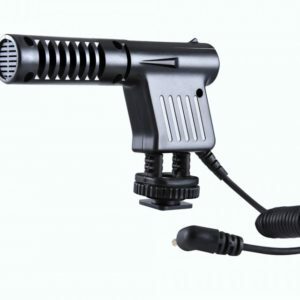 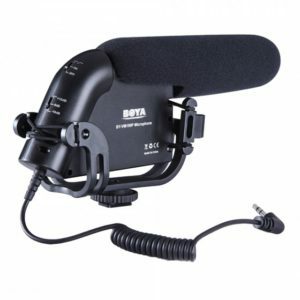 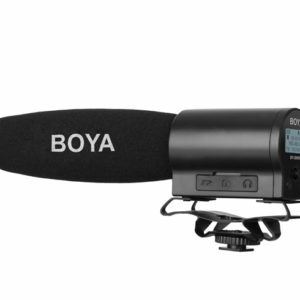 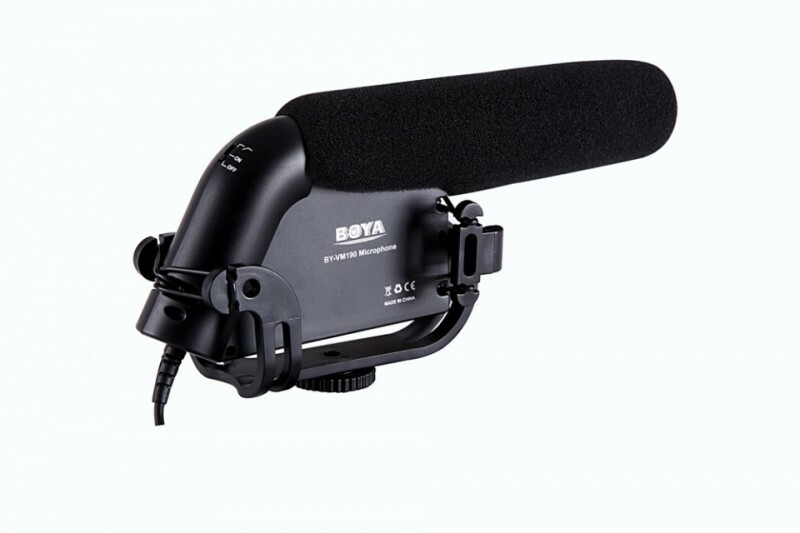 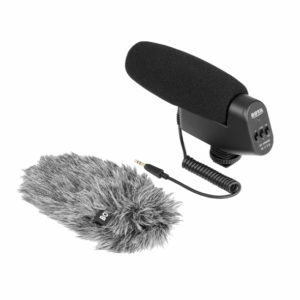 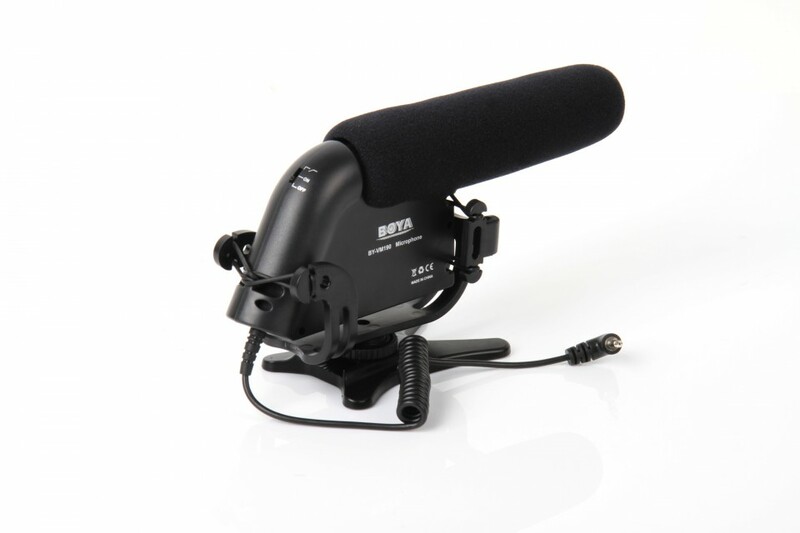 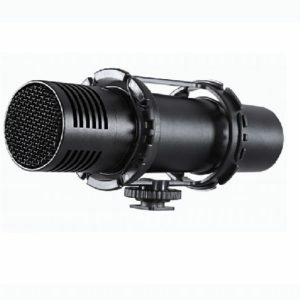 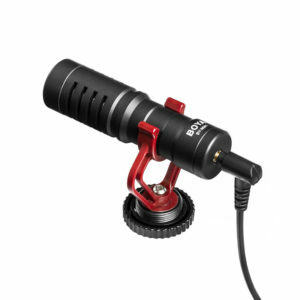 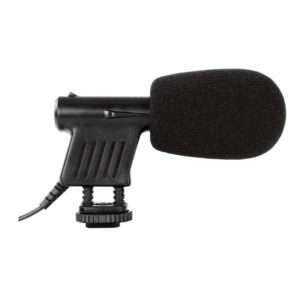 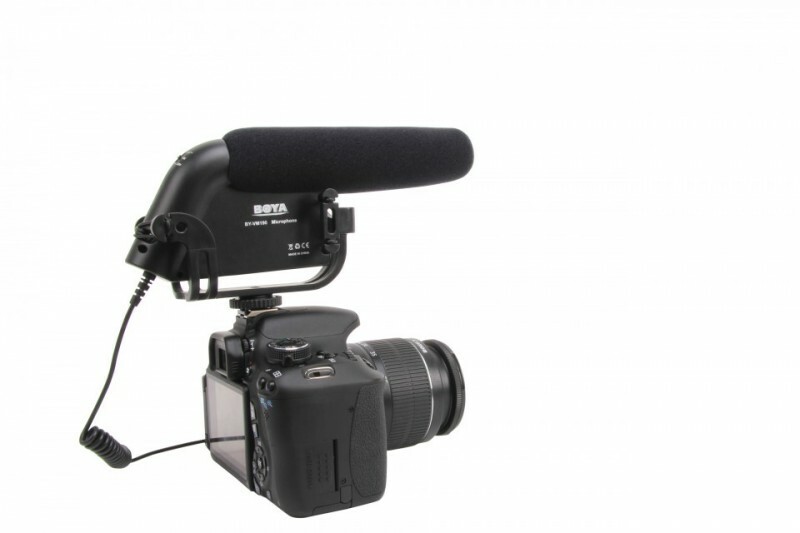 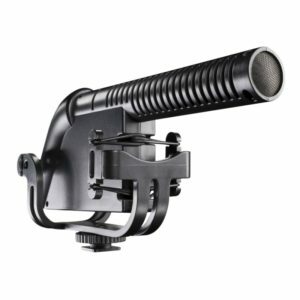 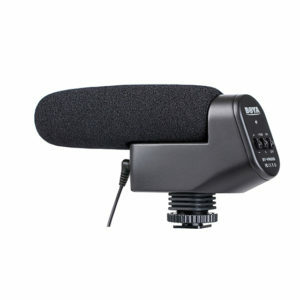 The BOYA BY-VM190 is a cost effective shotgun microphone that can easily be mounted on a video camera because it features an integrated shockmount that attaches to the camera’s shoe. 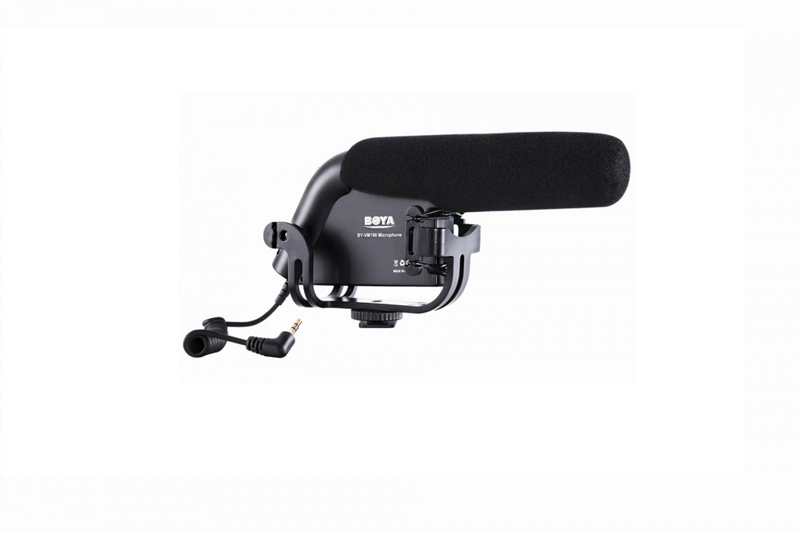 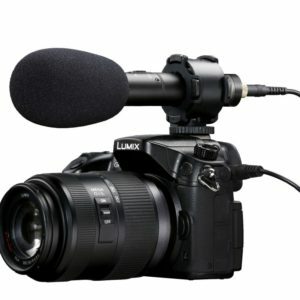 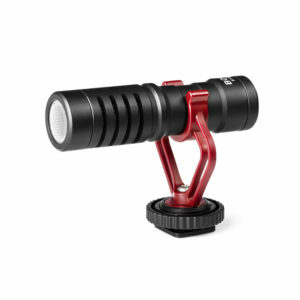 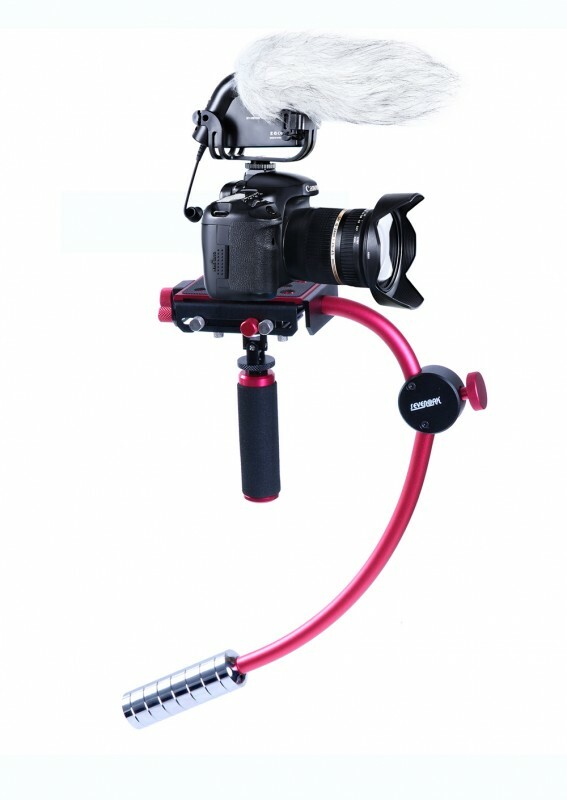 It’s compact and lightweight design with a rugged construction that’s ideal for use with HDSLR cameras, camcorders, and audio recorders. 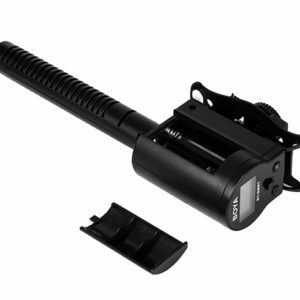 One 9 Volt battery can be used for approximately 100 hours.